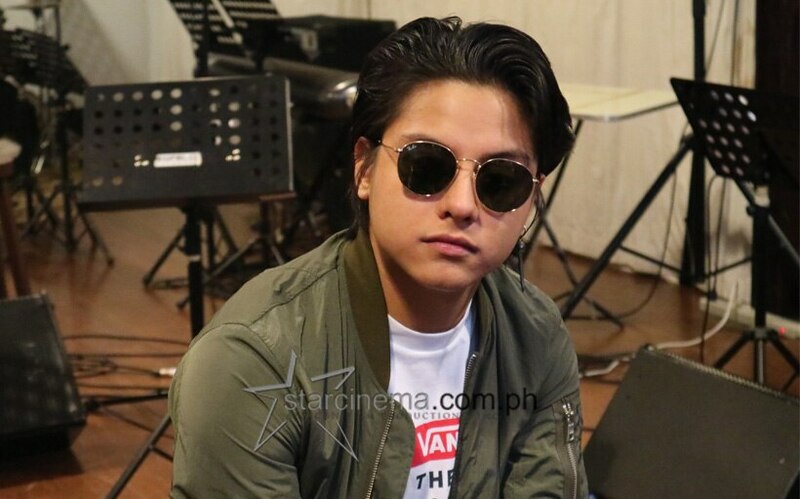 What to expect from Daniel Padilla's upcoming 'D4' Araneta concert! 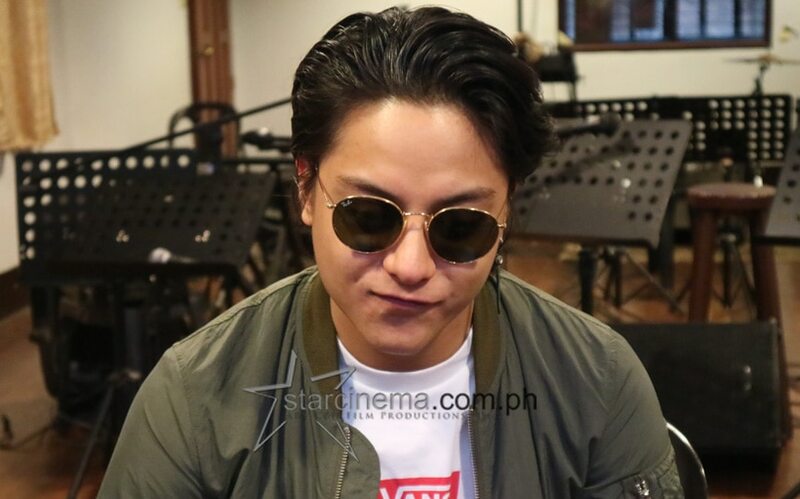 Plus: 11 photos of Daniel Padilla being a snack to make your day 11x better. Ay, excuse me, sir? Ang cute niyo po. Daniel handpicked his setlist himself. He said, "Ito 'yung mga kantang nagpapa-feel sa akin." 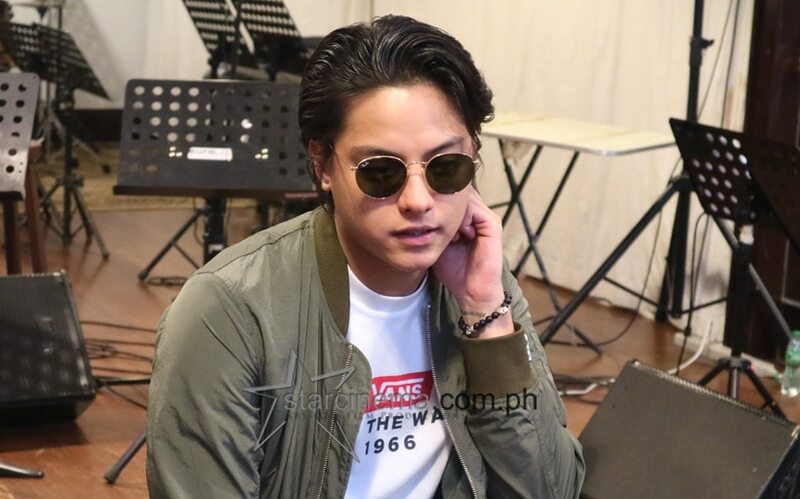 Daniel hopes to introduce the younger audience to the older music he is so obviously passionate about: "Maganda lahat." 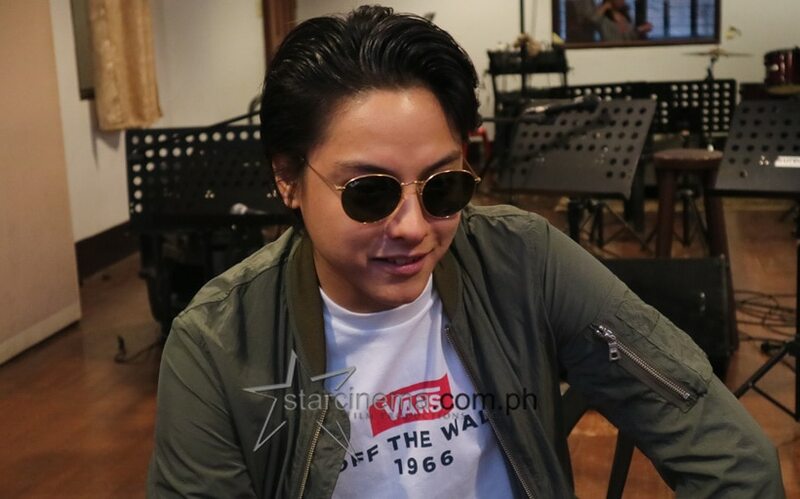 Daniel Padilla gave us a little sneak peek at the "D4: Daniel Padilla Back at the Araneta" concert. 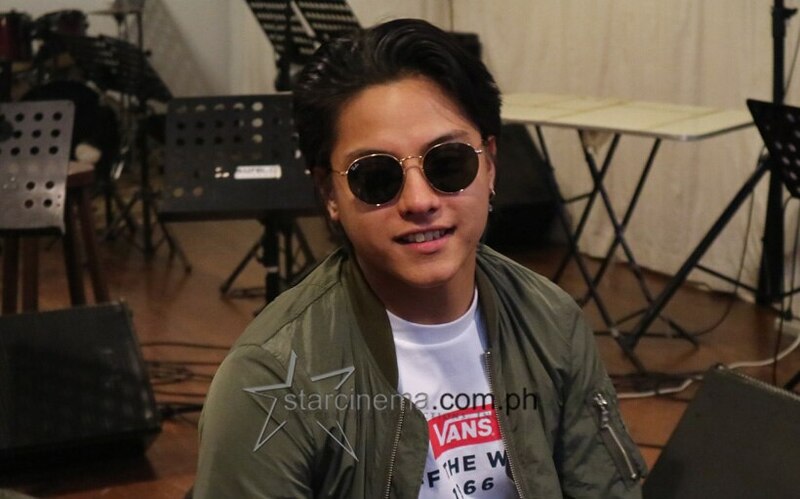 Get your tickets for "D4: Daniel Padilla Back at the Araneta" today! We'll see you there! He will be performing all covers at his concert on Saturday, October 13. In fact, most of the songs are classics. 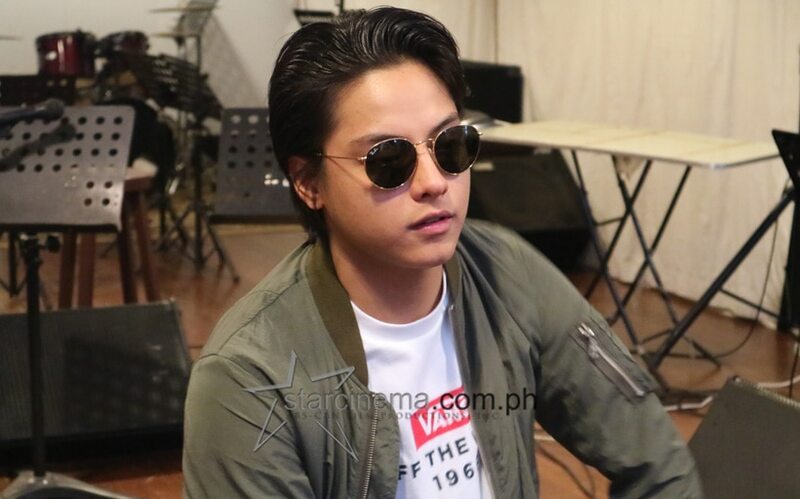 Daniel explained, "Lalo na sa mga [mas bata], medyo mga unknown sa kanila 'yung mga kanta mostly." 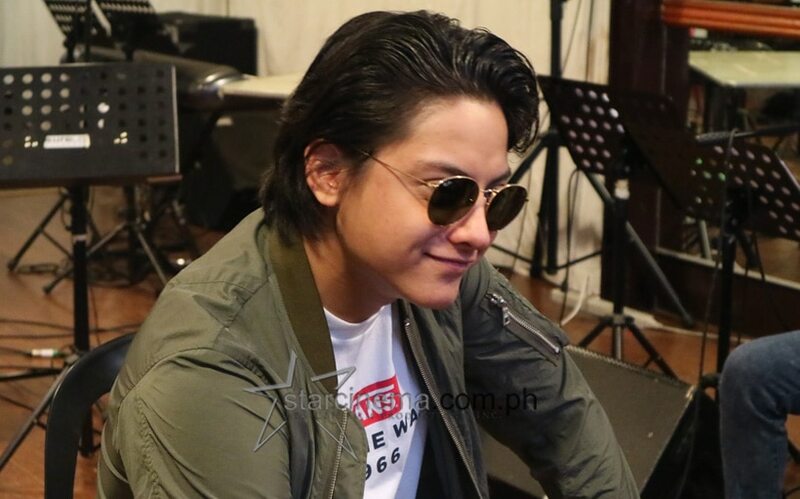 Special guests will also perform, but Daniel is keeping his lips sealed on who they are: "Secret muna!" 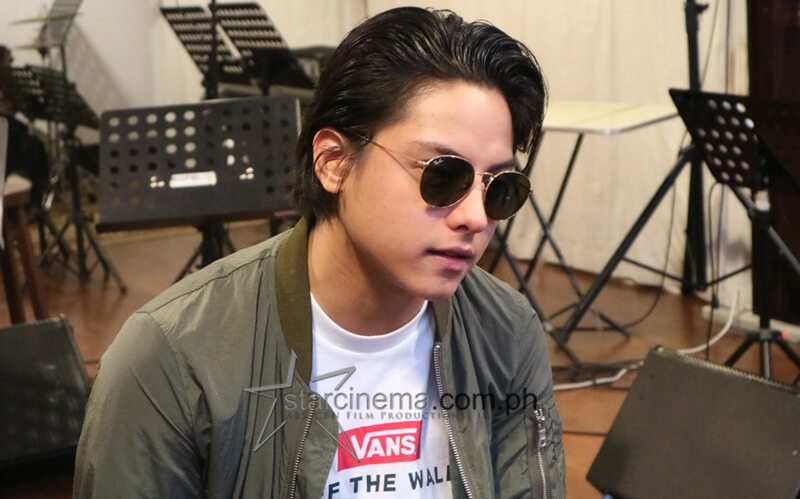 The actor-performer held a mini-press conference after his final band rehearsal yesterday, October 11. 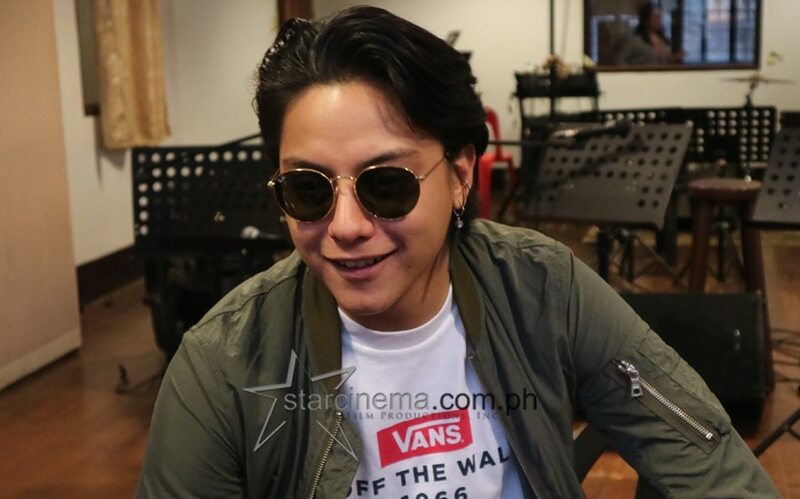 Daniel Padilla is ready to embrace his inner rockstar in his upcoming concert this Saturday, October 13, "D4: Daniel Padilla Back at the Araneta". If you're ready for a "music high" and a big dose of the King of Hearts, it's definitely the place to be this weekend. Browse through the gallery above for all the things you need to know about the show — from special guests to the set list. 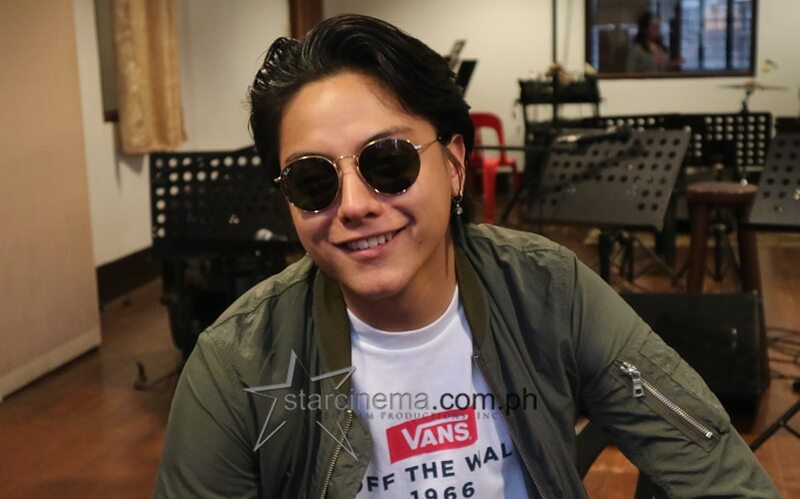 It's also important to know that there are a handful of photos of Daniel's face up there, and you know looking at it is always enjoyable. See you at the concert! 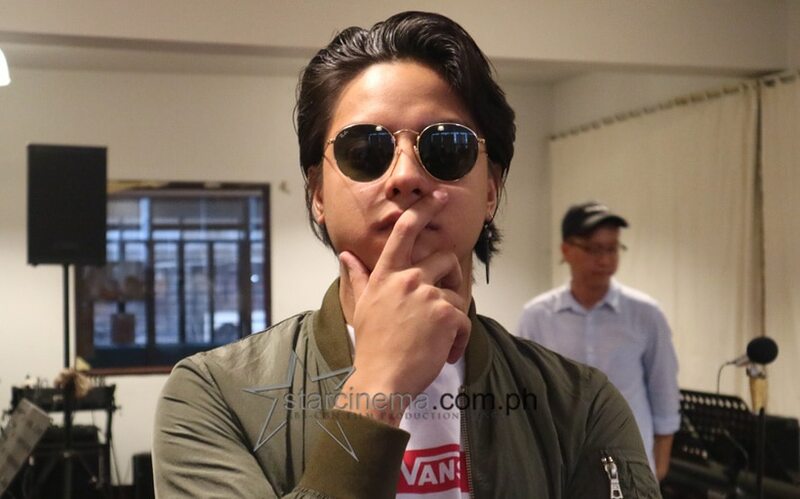 Daniel topbilled the smash hit "The Hows of Us" alongside his girlfriend and on-screen partner Kathryn Bernardo. It was released last August.